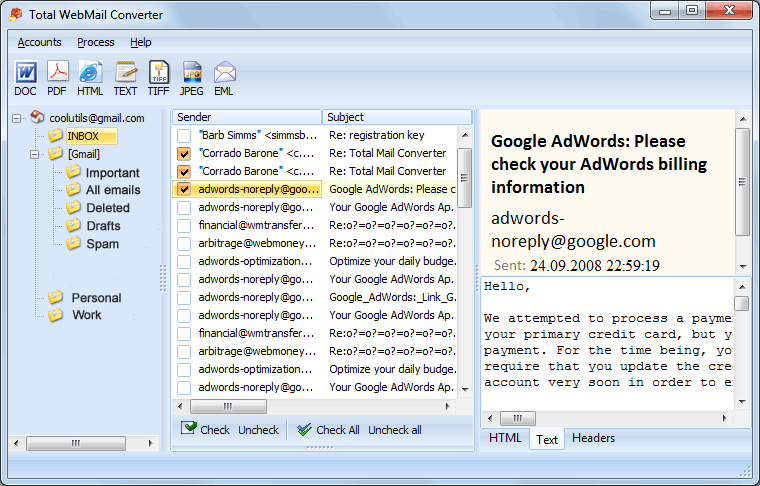 You are here: CoolUtils > Total WebMail Converter > Save emails from Outlook.com as PDF! 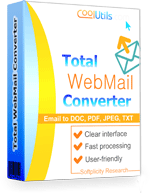 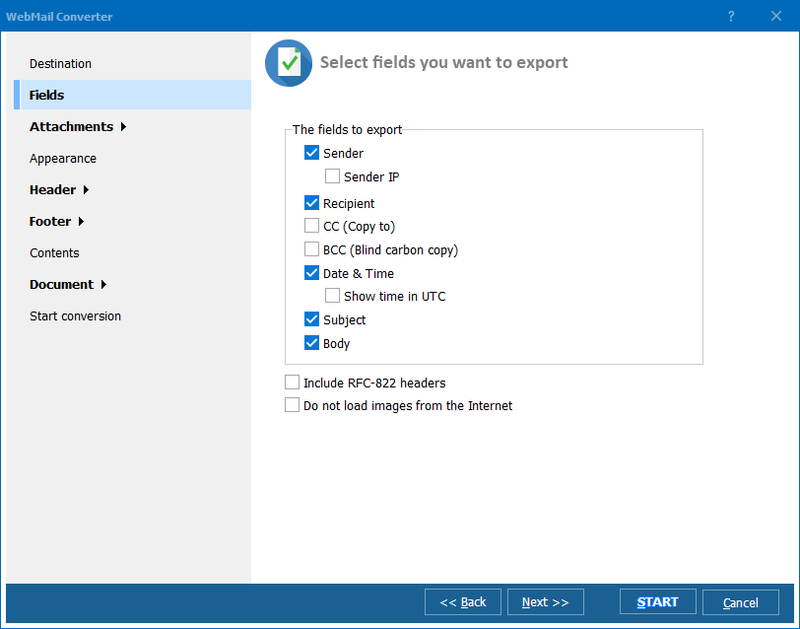 Total Webmail Converter is a kind of desktop program, which you can use to export emails from www.Outlook.com to PDF, DOC, RTF, JPEG, HTML, TXT, TIFF in less than a few seconds. 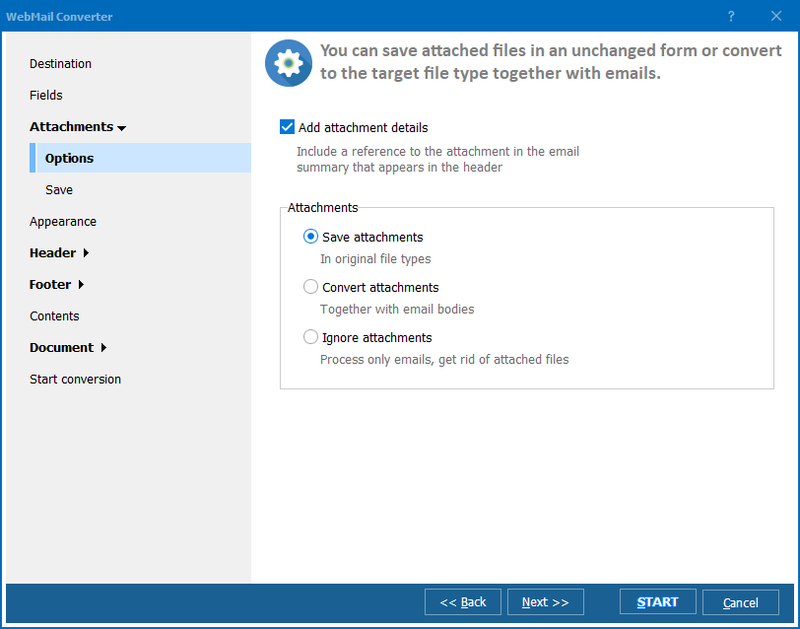 Basically the program automatically connects to your Outlook.com account and get copies of the emails for conversion (original emails are kept untouched).